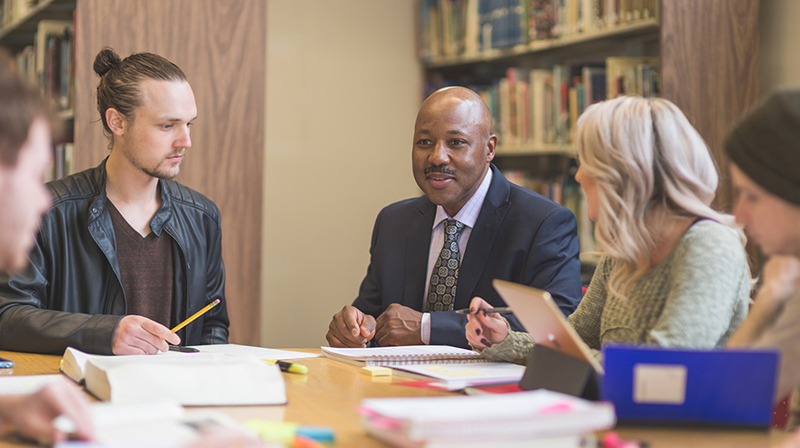 Dialogue-based workshops help groups identify beliefs and values that influence team interaction. 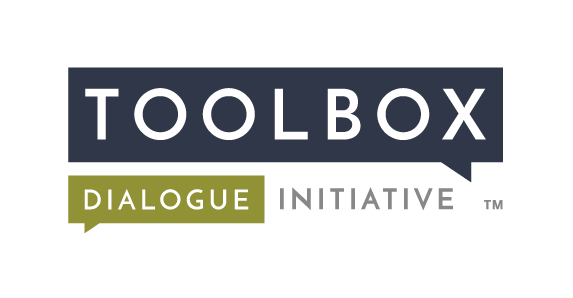 Through structured dialogue and associated co-creation activities, Toolbox workshops enhance the capacity of groups to coordinate their activities and achieve their project objectives. 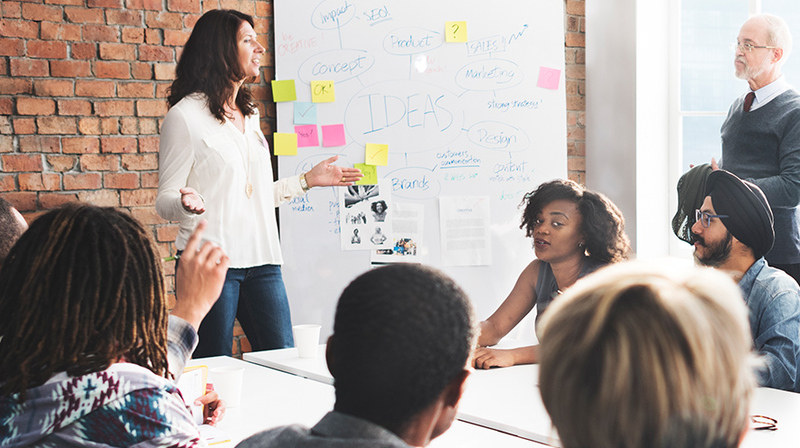 We also deliver dialogue-based workshops that help organizations think about their values and priorities, identifying similarities and differences that inform strategic planning. With these workshops, we assist partner organizations in developing their mission and vision statements. TDI provides data-based communication support for partner organizations and projects, gathering information through surveys about internal communication dynamics. 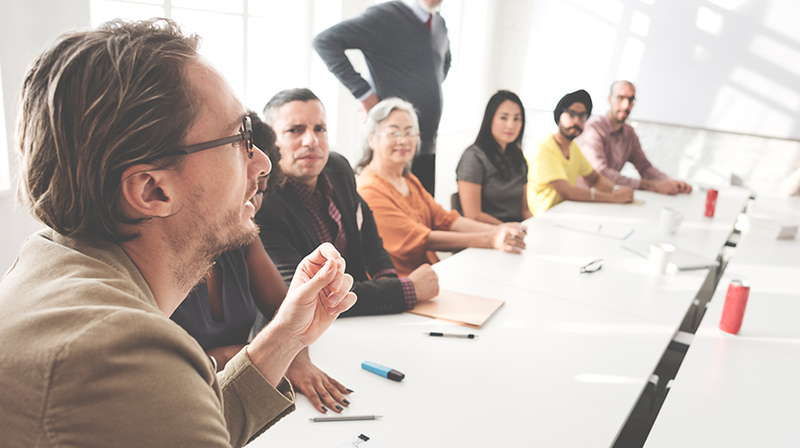 With this information, TDI helps partners identify strengths and weaknesses in communication within their group and work toward a positive communication culture. TDI runs different types of workshops depending on the needs of our partner. Workshop types vary from low-cost one-time virtual options to custom-designed sets of in-person workshops distributed over the life of a project. Workshop fees vary and are available on request. 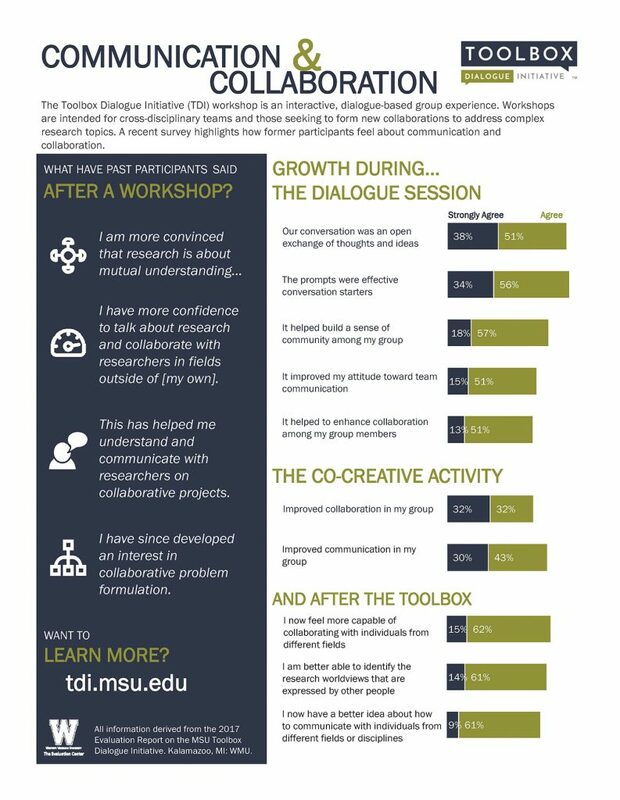 In 2017, TDI workshop programming was evaluated by the Western Michigan Evaluation Center, yielding a report represented by these infographics. The full report is available upon request.